What is it with the Telecom Industry? | Blank. Tek. What is it with the Telecom Industry? I dialed the customer support line with conviction and purpose. I had been a customer for 3 and a half years and during that time, I could not recall a customer service experience that I would consider passable. I braced myself as I hit the dial button. When did my expectations drop so low? Any glimmer of hope at a swift resolution was gradually destroyed over the course of the one hour and eight minute long phone call. 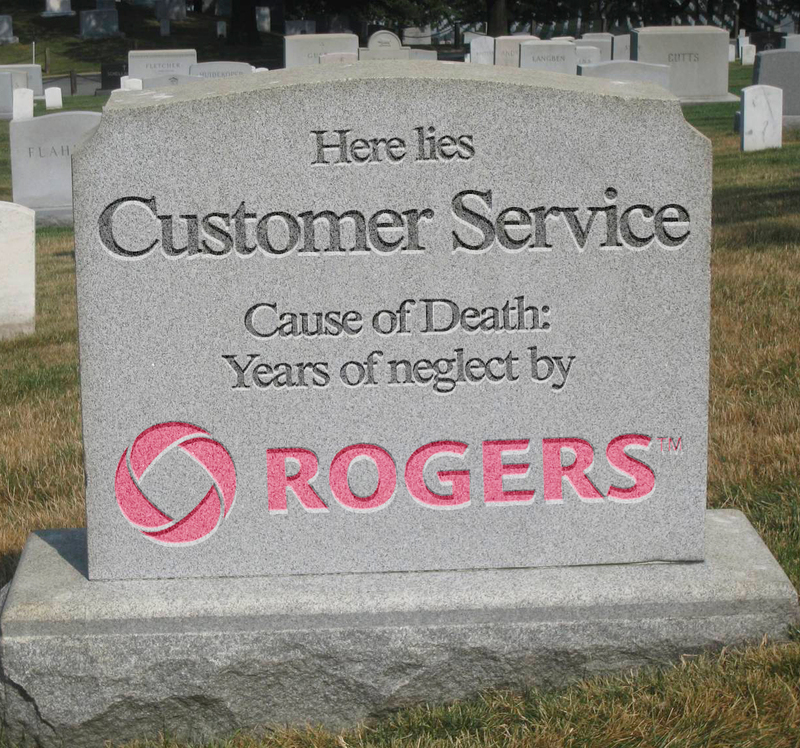 In what I can only compare to the plot line of Groundhog’s day – I interacted with 6 different customer service agents, each time having to restate my problem.In the end, I decided it was time to end my relationship with Rogers. It wasn’t the quality of internet or cable … it wasn’t the price … I just didn’t feel valued as a customer, and that was enough reason for me to leave. The odd thing is that poor customer service is not provided exclusively by Rogers; any Bell or Telus customer will echo similar horror stories. I’m not sure what it is about the Telecoms industry, but a growing shroud of evil surrounds its existence. It’s not hard to imagine the Robelus execs scheming about providing lower than advertised (throttled) internet speeds, mortgage-length contracts, atrocious customer service, and price fixing. Years of terrible customer service has eroded any sense of consumer loyalty. In the new age of social media, the good and the bad of customer service is no longer confined. Sites like http://four4canada.ca and other social media platforms are all too ready to bring consumer experiences to the forefront. Most Canadians will agree that the industry needs to improve. With only 3 carriers controlling 94% of the Canadian market share, we aren’t necessarily spoilt for choice. One thing is for sure, I’m giving my money to the 6% and so far I haven’t been disappointed.